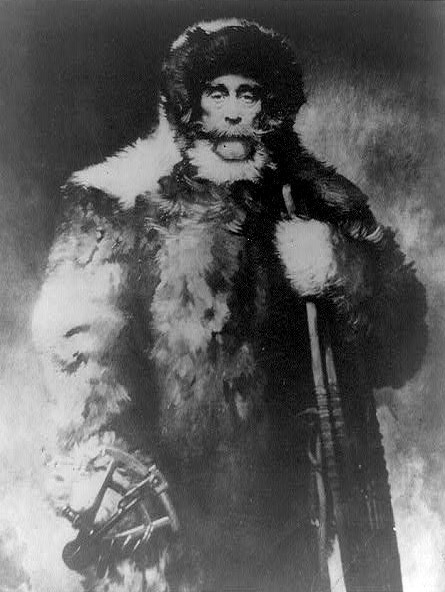 CREDIT: Robert E. Peary, three-quarter length portrait, standing, facing front, in costume he wore when he discovered the North Pole, ca. 1909-1920. Prints and Photographs Division, Library of Congress. Reproduction Number LC-USZ62-96047.